Get ready for some serious puddle jumping with these fun rain boots! the non-slip sole will help keep him safe as he jumps from puddle to puddle. 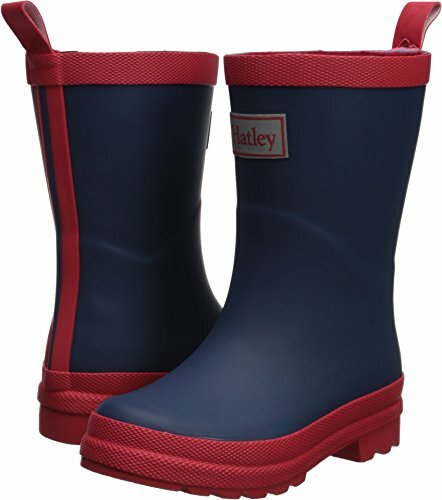 If you have any questions about this product by Hatley, contact us by completing and submitting the form below. If you are looking for a specif part number, please include it with your message.